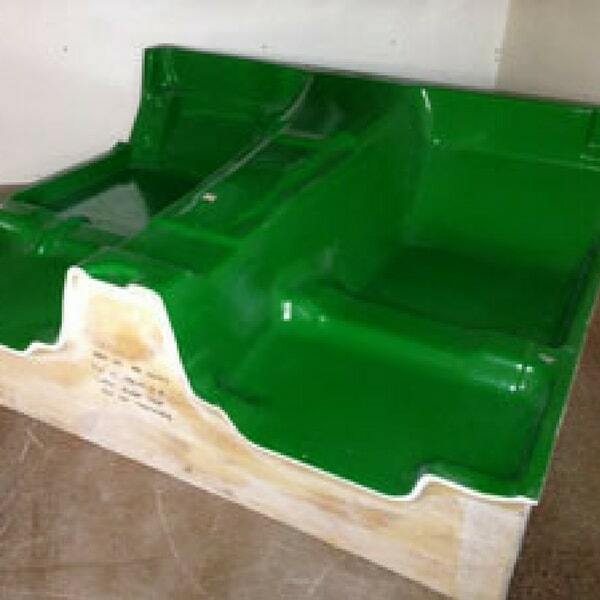 Advanced Fibreglass Techniques are able to complete your small or large production runs of fibreglass products to their customer’s specifications, using current moulds or we are able to manufacture moulds from scratch ensuring you have the right parts for your project. 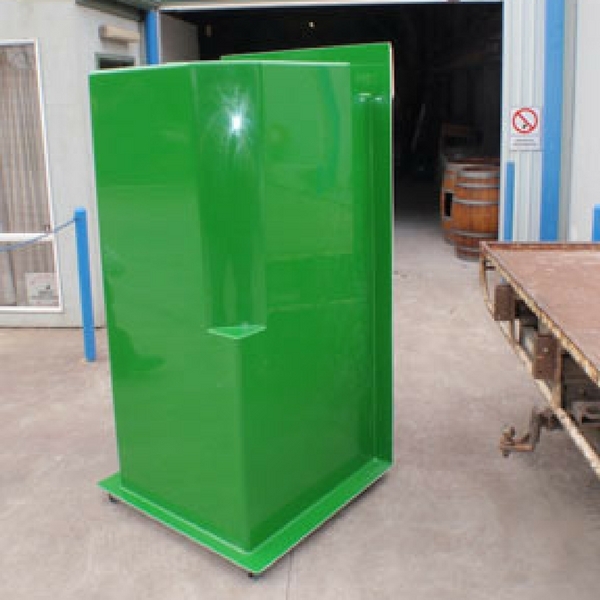 Having extensive experience in fibreglass manufacturing and repairs and manufacturing in general across the marine industry, we are able to manufacture fibreglass parts for various purposes, uses and industries. We hand lay all of our parts and moulds to guarantee thickness and consistent resin and fibreglass ratios using either chopped strand matt, woven rovings or knitted fabrics such as double bias, triaxle or uni–directional fibreglass. This gives our customers the strongest possible laminate with minimal to no wastage. We have decades of experience to be able to manufacture fibreglass or fibreglass composite parts where foam, balsa, steel or plywood cores are needed. We can manufacture the parts for you as required or supply the moulds so you can put them into your own production schedule. 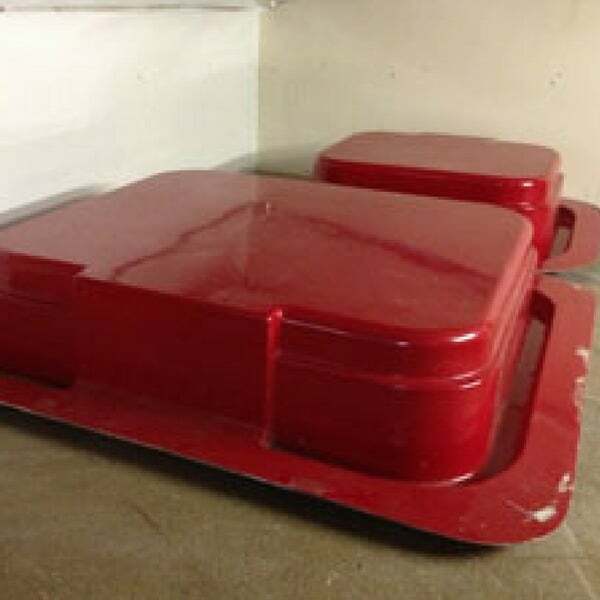 Our fibreglass moulds are made using Tooling Gelcoats and Resins (where required), giving you a higher quality, more durable and a longer lasting mould. These gelcoats and resins have almost zero shrinkage eliminating fibre print through on the gel coated surface. The extremely low shrinkage properties allow the exact dimensions of the plug or mould to be retained with the perfect surface reproduction. 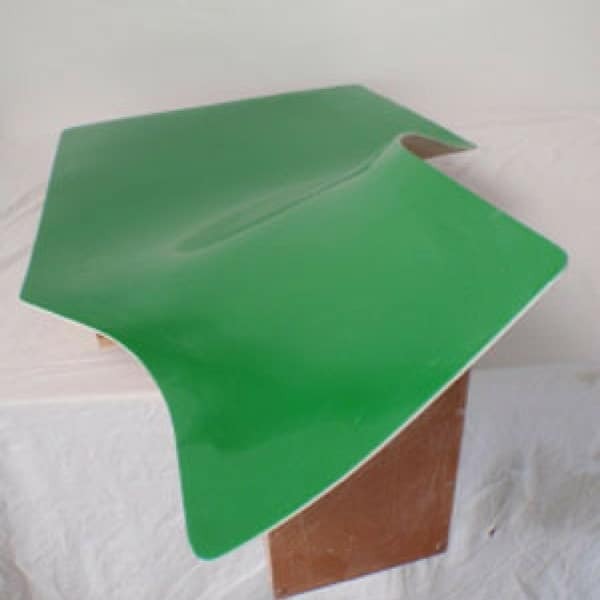 The use of these techniques, Tooling Gelcoats and Resins will outlast conventional tooling methods of using chopper gun, polyester resins and gelcoats. When required plywood and steel framing can also be used to strengthen and support the fibreglass moulds to give a more stable longer lasting mould for high production runs. 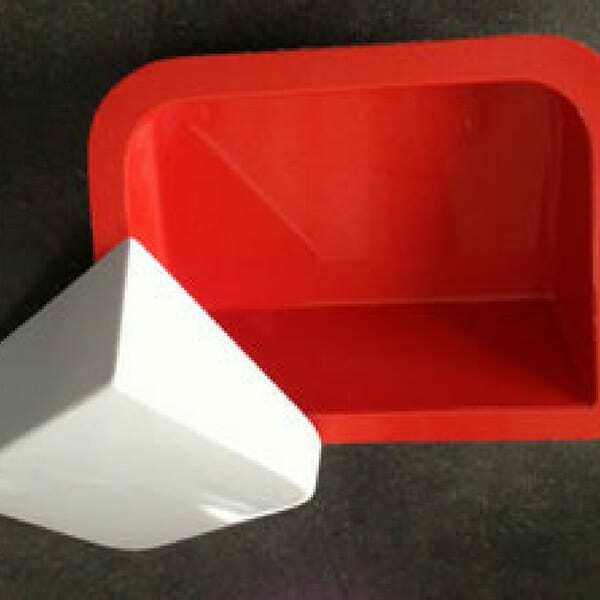 We are able to manufacture your fibreglass moulds from plans by creating a plug which is an exact replica of the required finished product, then fabricating fibreglass moulds from the plug. Moulds can be made from an existing part or the building one off products is a possibility without the need to build a mould. 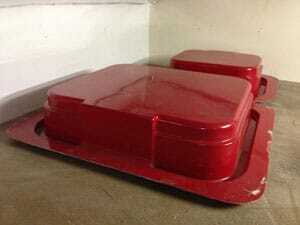 We can also do short production runs using temporary moulds or manufacture parts from our customers’ existing moulds. The production techniques we use at Advanced Fibreglass Techniques enable our team to manufacture a wide and varied range of components for our clients whose products cover a diverse range of industries. We not only produce solutions for our clients but we can also provide secondary manufacturing services for those solutions. Whether a product needs holes drilled, plumbing, to be fibre glassed together, or fittings supplied and installed Mark, Nigel and the Advanced Fibreglass Techniques team can provide a solution. 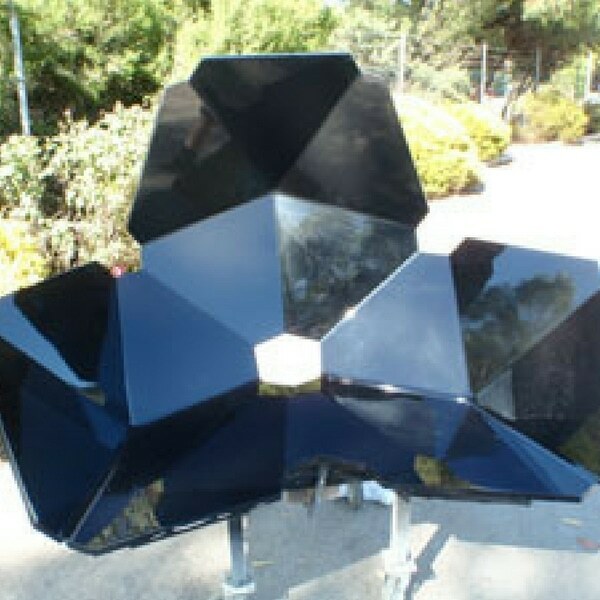 The experienced experts at Advanced Fibreglass Techniques produce composite moulded products from design through to completion. With pattern makers, mould fabricators and production experts on hand in our facility your new product can be skilfully under way quickly without compromising on quality. We specialise in continuous production at Advanced Fibreglass Techniques and we keep our facility up to date facility to handle both small and large production runs. At Advanced Fibreglass, we can take a product from an idea or design and turn it into a finished and ready to go product. We can also register your designs to protect you and your idea from copyright infringement. Mark, Nigel and the team are experienced in the design, development, and manufacturing of superior fibreglass and composite components for a range of private, industrial and commercial applications and projects. We pride ourselves on offering personalised service and producing quality products that exceed our customers’ expectations. Our primary intention is to provide the ultimate in product and service.